The columbine was just starting to open. One flower was full and the buds were in various stages of development. 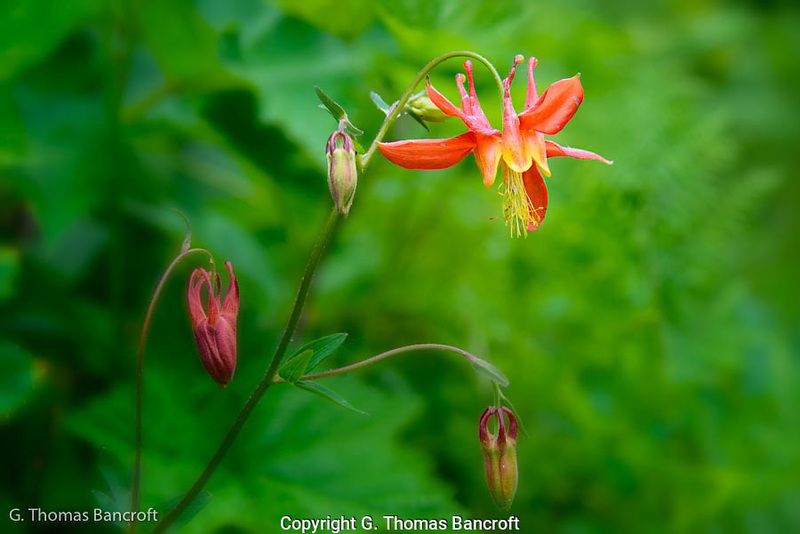 I absolutely adore columbines, they are so delicate and showy. I was so excited to find this one along the trail. It reminded me of many beautiful springs in the east.